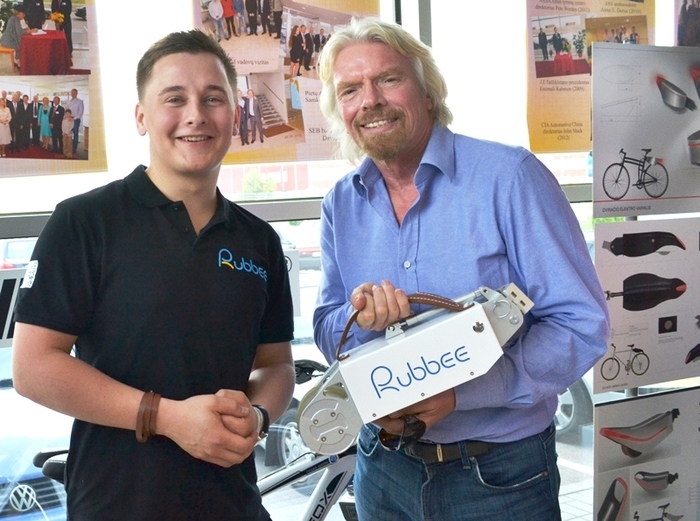 Rubbee, the electric drive for bicycles brings electric mobility to the masses. Instead of purchasing a new electric bicycle, why not retrofit a regular bicycle in minutes. The integrated battery pack keeps you going without having to pedal for more than 15 miles ! 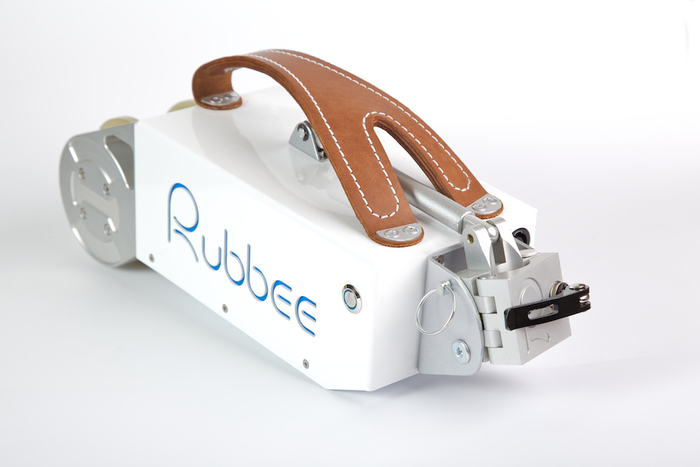 The Rubbee is removable and is extremely easy to change. This project from Kickstarter is in its final stages and the team behind it, promises that they will start shipping by November of this year.